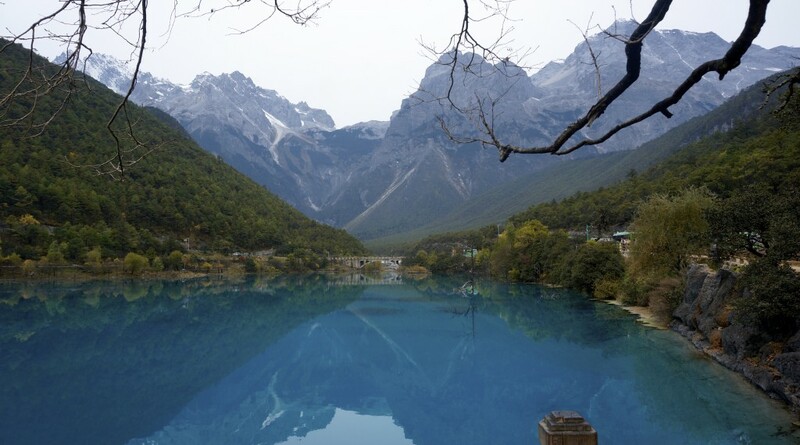 Drive through Jade Dragon Snow Mountain, taking in the Glacier park at 4500 metres, Lijiang Impression Show at Ganhaizi, Blue Moon Valley and White Water River. After 3 hours, reach Baoshan Stone Village, a remote Naxi village of barely 100 households built upon a huge rock. From this unusual village, you will be able to wander through the surrounding rock settlement and fields and take in the stunning view of the Jinsha River. Wake up the next morning to an unforgettable sunrise over the village. 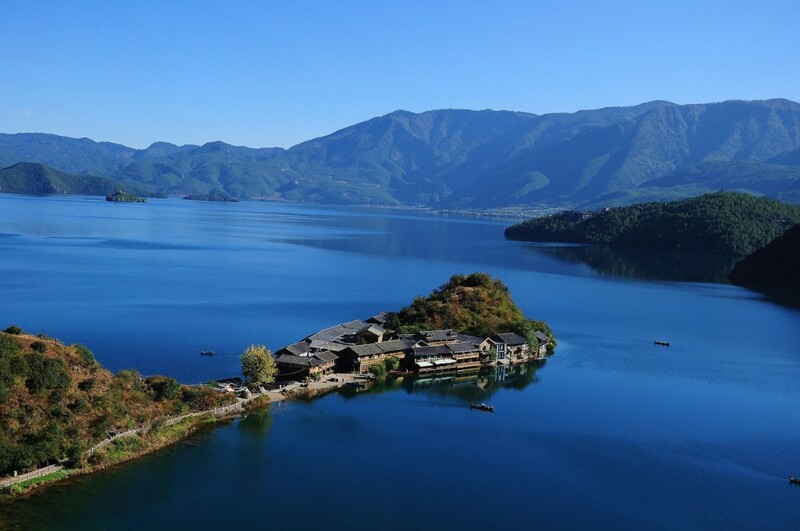 After crossing the river by boat, take a short 2 hour car ride to the breathtaking alpine Lugu Lake, the hometown of the matriarchal Mosuo ethnic group. Here you will visit a museum, a local market, watch a performance of traditional music and dance as well as have a chance to interact with a real Mosuo family as well as visit the largest lamasery in the area. 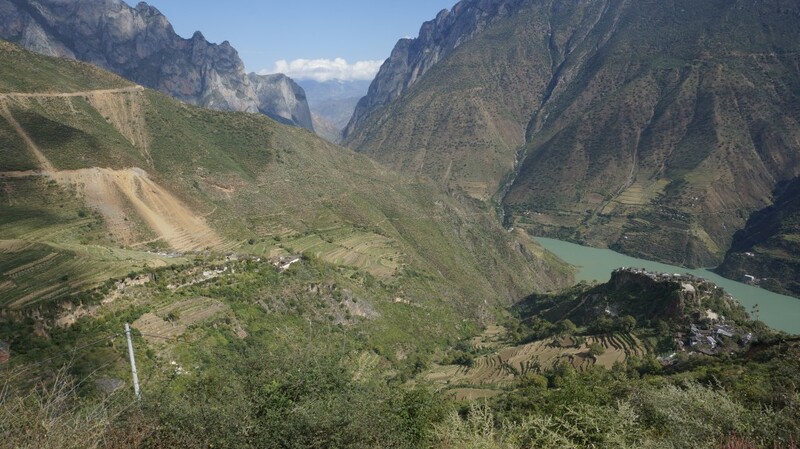 An unforgettable hike that explores the breathtaking mountainous area in the remote north east of Yunnan. You will walk on small mountain paths and stay in small farmer’s villages with local families like the Pumi, Mosuo and Naxi. The trek begins from Baoshan Stone Village and ends at Lugu Lake, a large alpine lake among the mountains.